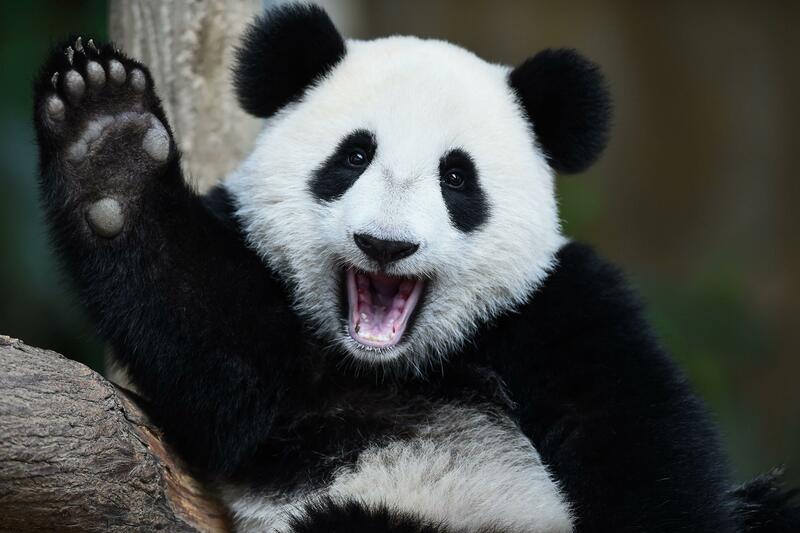 BEIJING -- The giant panda, one of the symbols of China, is off the endangered list thanks to aggressive conservation efforts. The IUCN report warned that although better forest protection has helped increase panda numbers, climate change is predicted to eliminate more than 35 percent of its natural bamboo habitat in the next 80 years, potentially leading to another decline. China’s State Forestry Administration did not immediately respond to a request for comment.